The DeKalb County Community Foundation recognizes the importance of supporting young children and their families across one of the most challenging transitions in life; from early childhood to kindergarten. Early childhood experiences play a significant role in a child’s development and the degree to which a child is ready for kindergarten. Early learning and kindergarten educators in DeKalb County have identified kindergarten readiness toolkits as a positive way to engage young children and their families. 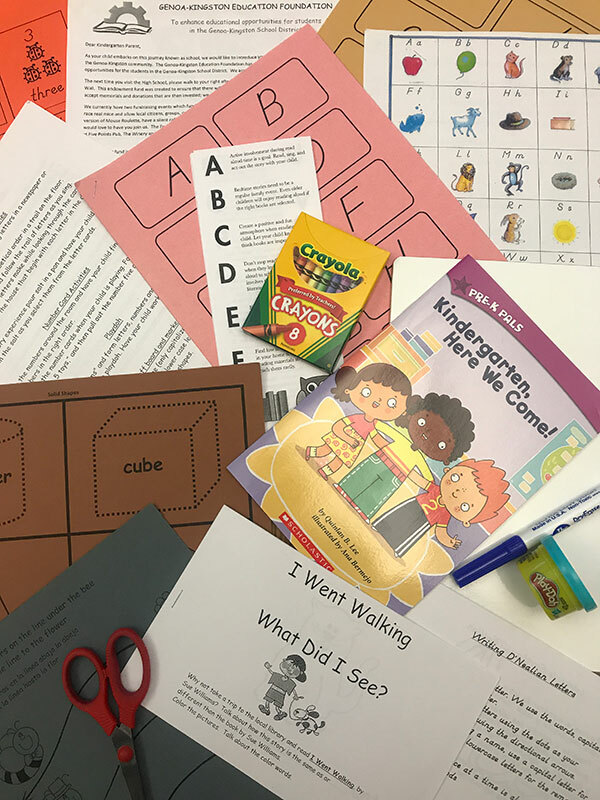 By using the resources provided in the toolkits, parents and other family members can create fun learning experiences for their children and help prepare them for school. The toolkits include items and tools that families and children can share together. Applications for Kindergarten Readiness Toolkit Grants are on an ongoing basis or as published. All applications go through a review process by members of the Community Foundation Crib to Career Kindergarten Readiness Working Group, with final approval from the Community Foundation Board of Directors. Eligibility requirements and additional information are found in the grant guidelines for Kindergarten Readiness Toolkit Grants. Apply for a Kindergarten Readiness Toolkit Grant. Funding for Kindergarten Readiness Toolkit Grants is made possible through donor generosity to CommunityWorks funds (field of interest funds) at the Community Foundation. For questions or more information, please contact Community Engagement Director Teri Spartz at 815-748-5383 or t.spartz@dekalbccf.org for assistance.